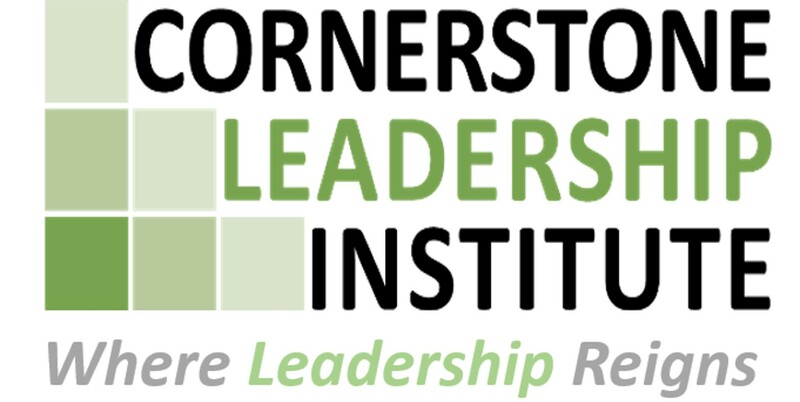 Training and research are the capstones of the Cornerstone Leadership Institute (CLI). Whether you are an entrepreneur or executive seeking to improve your personal leadership quotient through our individual coaching program or a manager looking for leadership development of your team, the CLI has the leadership program for you. Non-profits can equally benefit from our training programs. Due to their modular format, these leadership programs can be tailored to meet the needs and budget of each individual client or organization. Leadership Training. The CLI offers leadership training for groups as well as on the individual coaching level. The topics include the leadership basics of vision casting, critical thinking, strategy development, team dynamics, work-life balance, and effective communication. Other more focused programs explore leading innovation, developing talent and empowering people, inspiring collaboration, mastering the distinction between management and leadership, and leveraging an improved leadership quotient for better decision making. Local, regional, national, and global economic development are overarching conduits through which much of this leadership training flows. Leadership Research. The CLI is engaged on the cutting edge of academic research through the extant effort of the staff. Each of our senior fellows and research fellows are pursuing their respective research interest both in praxis and theoretical research. Follow the links after each staff member bio to learn more about their specific research interests. Team Members. The CLI team members are among the best and brightest rising stars in the leadership industry, academics, and international consulting ranks. With seasoned leadership at the helm, the CLI is actively recruiting Senior Fellows and Research Fellows, with the goal of creating a fully staffed stable of academic racehorses who can respond to and deploy on short notice to opportunities at any point on the globe. G.R. “Bud” West, Ph.D. - Senior Fellow. 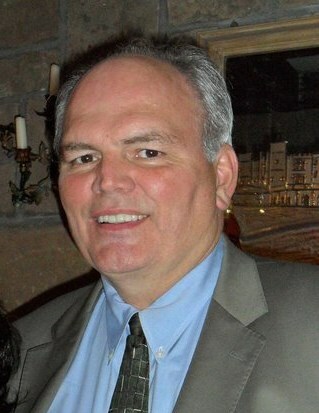 Bud West joined the CLI in July 2018 and serves as a principal consultant and a strategic solutions provider, with over 25 years of trusted experience in several market sectors, including higher education, training and development, not-for-profit, and federal government. Bud has extensive insight into the development and uses of evidenced based research techniques and solutions. He also demonstrates authoritative leadership in efforts that include strategic program management, leader development, organizational diagnosis and change, and cross-cultural decision-making processes. His ongoing research in the values and processes of leadership supports the design and development of innovative client-centered solutions. He has extensive project management experience, gained by leading and serving on complex teams in both the government and commercial sectors. These abilities and experiences have allowed Bud to develop strong relationships in partnering with clients to develop unique solutions that have successfully addressed difficult organizational issues. Bud earned an A.A. in Music from Southern Baptist College, a B.S. in Sociology from Excelsior College, an M.S. in Management from Rensselaer Polytechnic Institute, and a Ph.D. in Organizational Leadership from Regent University. Jason K.N. Styles, MSBM - Research Fellow. Jason Styles joined the CLI in August 2018 and is an innovative business management strategist who consults with new start-ups and struggling small businesses in restructuring processes to improve productivity. His educational journey led to an opportunity to join Pax Romana and an internship at the United Nations, where he participated in discussions regarding the creation of policies concerning nuclear proliferation. Before commencing his consulting career, Jason worked a number of years as a Project Manager. Upon the completion of his masters-level graduate studies, Jason served as Assist Project Manager at Liquid Asset Partners in Kendall, Florida. He then accepted the position of General Manager at February Point, Exuma, Bahamas. After leaving the resort, Jason channeled his expertise in Property Management luxury Hospitality properties and estate properties into his own Property Management firm, Stratagems Management, servicing the islands of New Providence and Exuma. In the midst of his successful career managing business operations, Jason has taught lower and upper class Management classes in the School of Business at the University of The Bahamas for the past five years. Passionate about youth development, Jason has planned and executed many activities targeted to youth development inclusive of; the E4: Educate, Evolve, and Enhance Exuma youth symposium, The Elizabeth Harbor Business plan competition, and various Business and Entrepreneur forums connecting university scholars with notable Bahamian businesspersons. In 2017, Jason was elected as the ACM President of St. Ambrose Parish. In this capacity, he is active in the execution of community outreach events, fundraisers for the parish and parishioners, and church development. Jason obtained a M.S. in Business Management and a B.S. in Liberal Studies from St. Thomas University. He is also an internationally certified Project Manager. Currently, Jason is pursuing his Ph.D. in Organizational Leadership, with a concentration in Human Resources Management. Fluent in Spanish, Jason’s consulting interest’s lies in intercultural relations, employee dynamics, business ethics, career development, and international development. Jake Aguas, MOL. Research Fellow. Jake Aguas joined the CLI in September 2018. With over 25 years of experience in the banking and market research industries, Jake has held leadership positions with two Fortune 100 companies and one of the country's top polling firms. 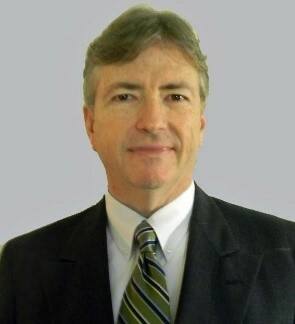 He spent 15 years with JPMorgan Chase as a leader in its retail bank division serving as the Human Resources Manager for the Western United States, Regional Sales Manager, and Market Director and specialized in strategy, training, talent acquisition, workforce planning, performance management, and leadership development. Jake was actively involved in the JPMorgan Chase and Washington Mutual Bank conversion in Southern California, the largest merger in US financial services history at the time. He has been recognized by the California State Assembly and the City of Los Angeles for his contributions in business and organizational leadership. 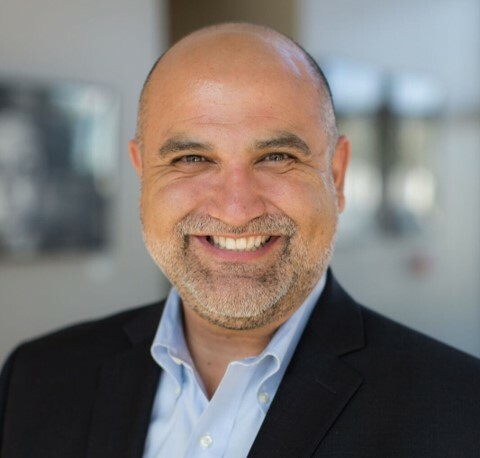 Jake is a Professor of Management at Biola University and teaches management, organizational behavior and human resources at both the MBA and undergraduate levels. Jake speaks regularly on emotional intelligence, cross-cultural leadership, change management, and current topics impacting organizations. His areas of interest include the mega-trends impacting the global business environment, specifically regarding a multi-generational and changing workforce. As a consultant, Jake assists domestic and international organizations with leadership strategy, team building, training, coaching, and the design and implementation of human resource management functions. Jake is bilingual in Spanish and holds a Bachelor's degree in Economics from UCLA, a Master's degree in Organizational Leadership from Biola University, and is currently pursuing a Ph.D. in Organizational Leadership from Regent University. Jake also earned a certificate in market research from Notre Dame University, which was sponsored by the American Marketing Association.